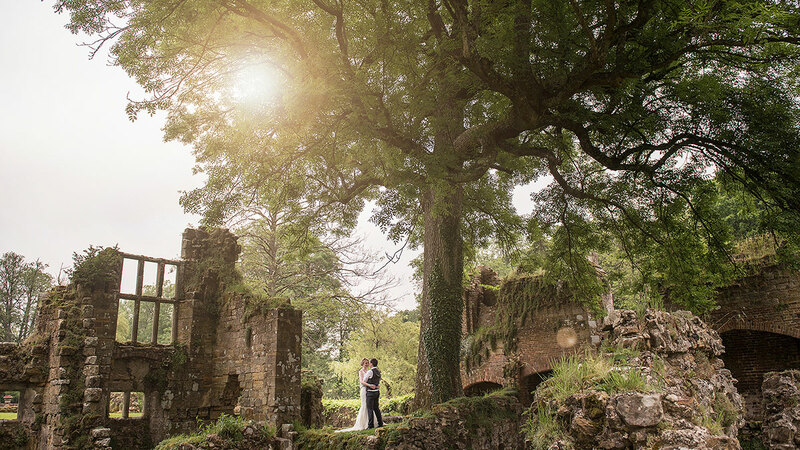 "A private, magical & peaceful setting for your dream wedding, celebration or event." 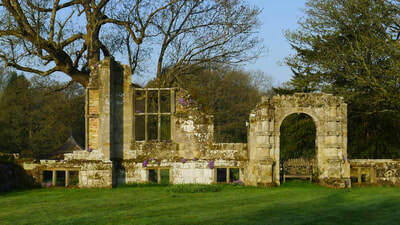 We've been hosting romantic outdoor weddings in our delightful gardens for over two decades. 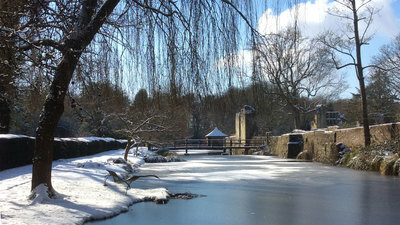 We can help you plan your perfect wedding in the beautiful, historic, moated Elizabethan grounds. Discover more about weddings at Slaugham Place. 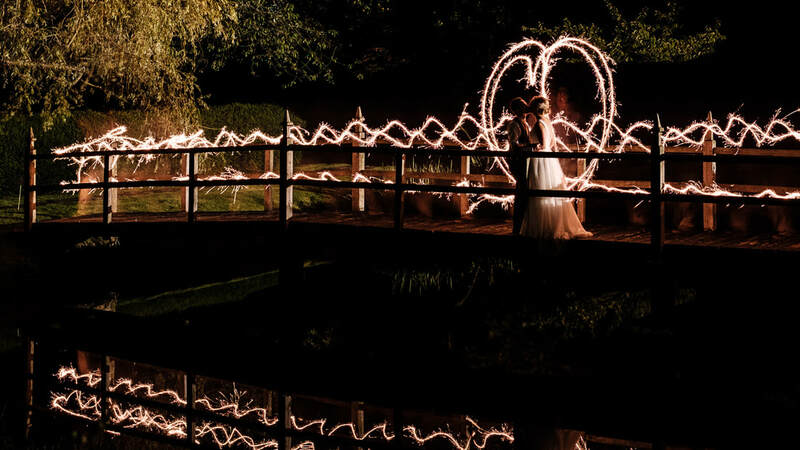 Slaugham Place is a large private venue and is completely secluded in a magical, peaceful setting near Horsham, West Sussex, just off the M23 and 25 minutes south of the M25. 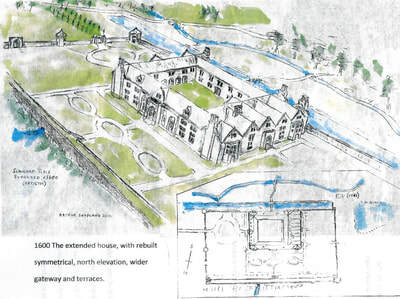 ​We offer on site parking and can host events for up to 150 guests or more by special request. We offer more flexibility than most outdoor venues, so if your requirements are more esoteric, please talk to us. 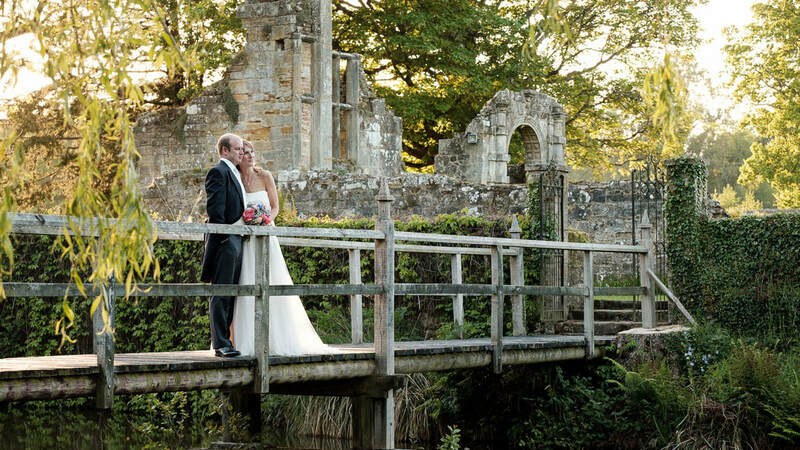 We often book many months in advance so get in touch now to check availability for your preferred dates or to arrange a personal tour of this wonderful outdoor venue in Slaugham, West Sussex, UK. How much does it cost to have a wedding at Slaugham Place? It depends on the size of your guest list. ​Find out here. 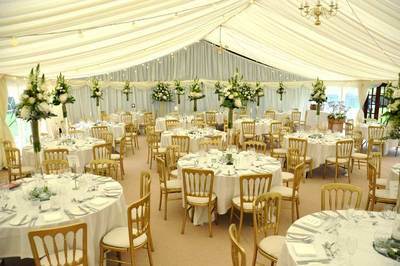 Mouth watering catering packages and marquees are supplied by our partner Super Event - "the wedding people". Slaugham Place is the perfect venue for your celebration, be it a christening, birthday, anniversary, school ball or simply a summer garden party. "Absolutely fantastic! ...a perfect wedding and one we will never forget..."
"We had the best day of our lives and it was in no small part down to Super Event being so experienced." ​but due to ground conditions and weather most events are hosted from May to October. 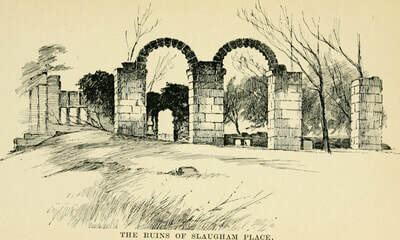 Slaugham Place through the seasons.